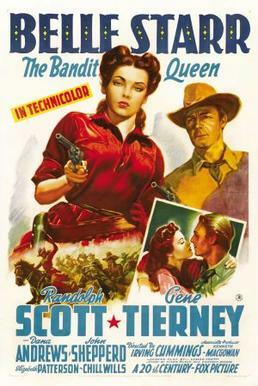 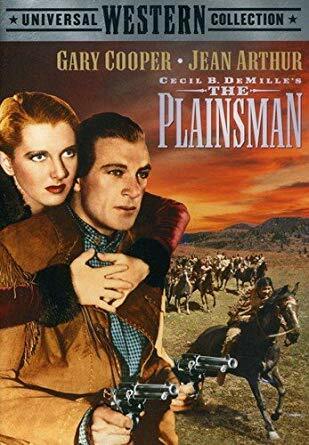 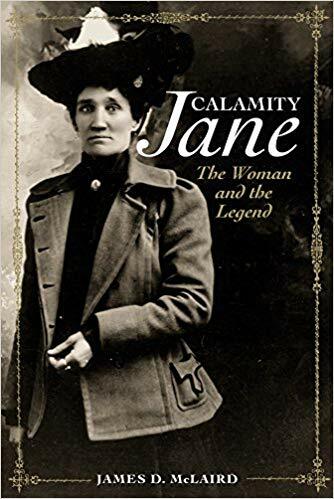 Her name wasn’t “Jane,” it was Martha Canary and most of her autobiography was a fabrication, but -damn!- she made great copy as the poster girl for women of the wild west! 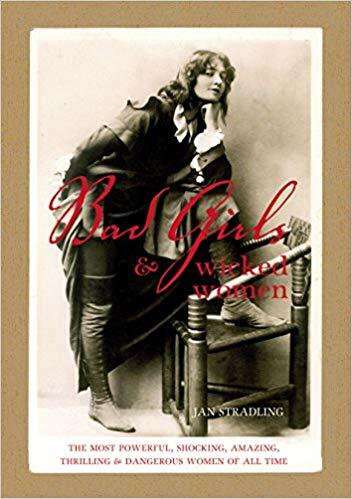 Susan debunks as many myths as she can and gives you the story of this woman who grabbed life by the horns, held on tight, got up when she was flung off, and when someone got her story wrong she didn’t correct them. 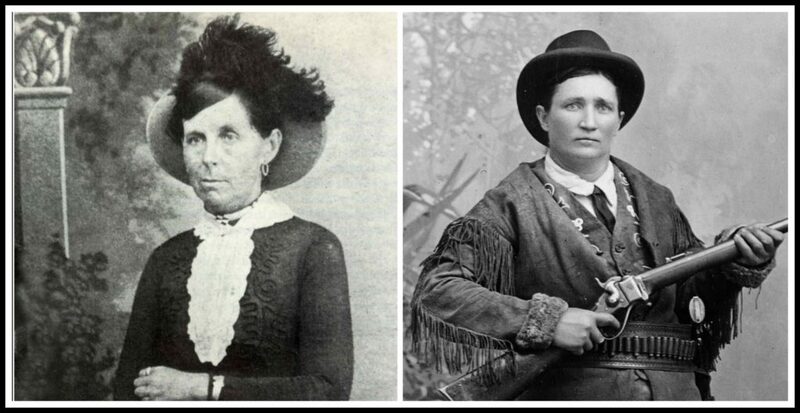 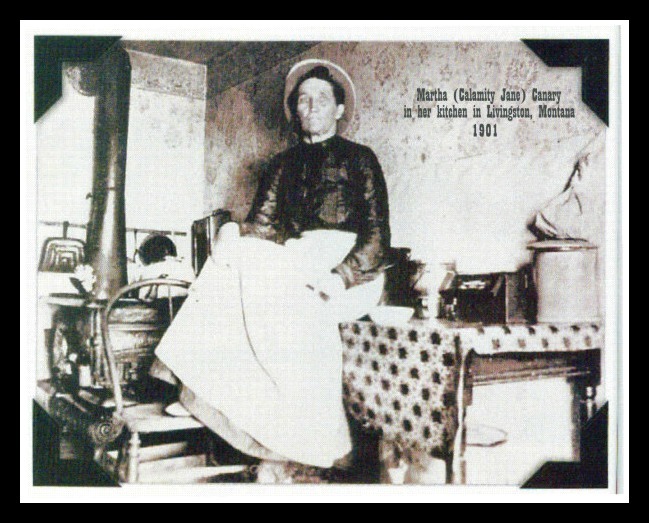 We’ll save the good parts for the podcast but here’s a big myth busted: we see photos of Calamity Jane in men’s clothing A LOT, but for the most part? 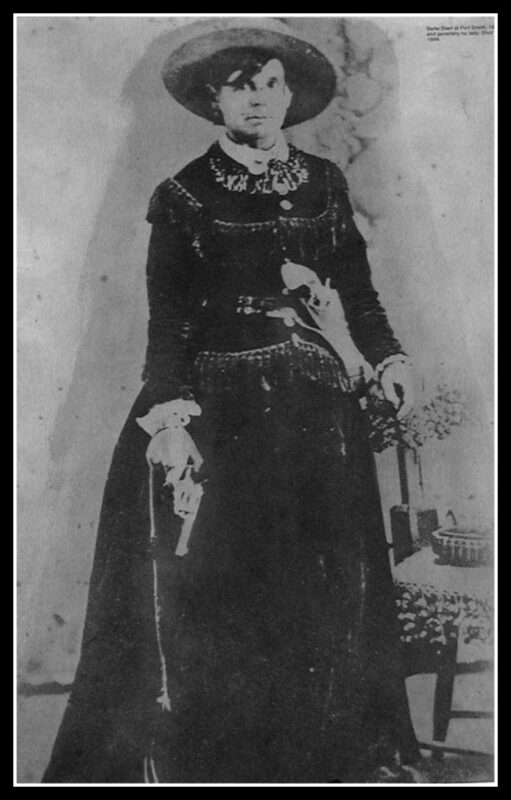 In her real life she wore a dress. 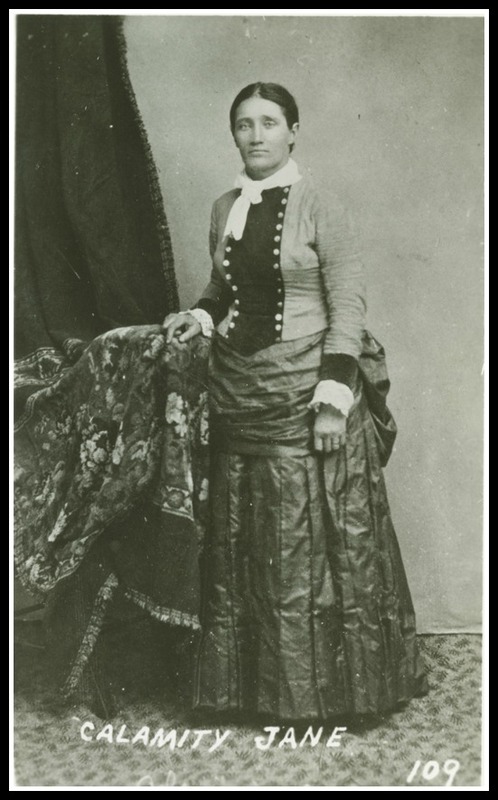 We feel like we should put more pictures of her in a dress than in pants to help balance out all the other photos of her in pants. 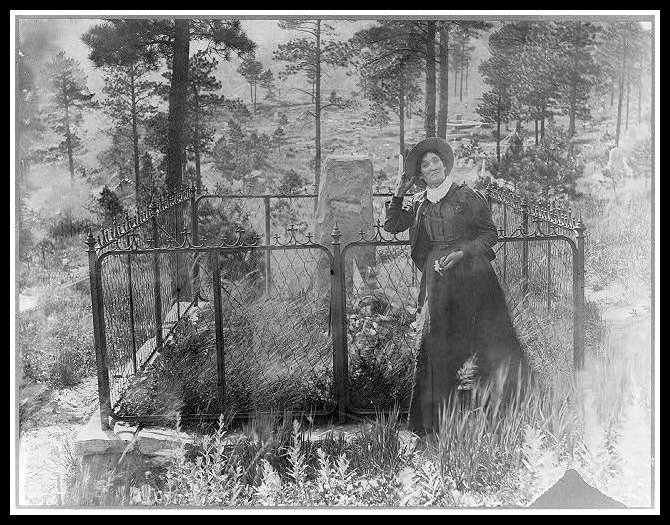 Contrary to the myth, she and Wild Bill Hickok weren’t close, but she got close to his grave shortly before she, herself, died circa 1903. 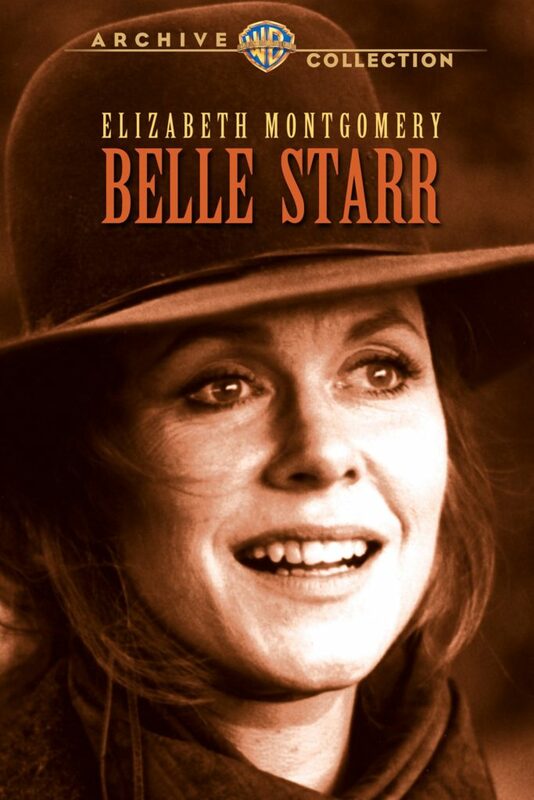 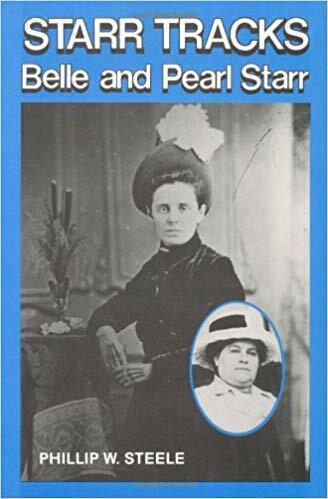 Beckett separates the fact from the legend of the woman who was given the name of Myra Maybelle Shirley at her birth, but most of us know her as Belle Starr. 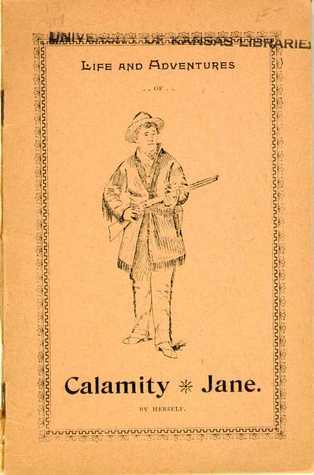 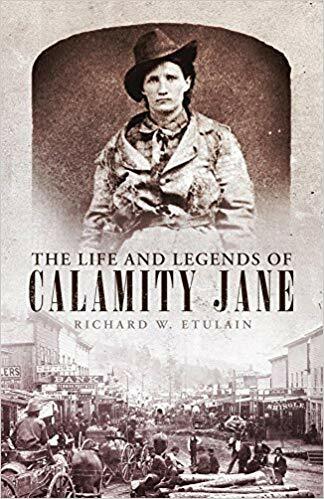 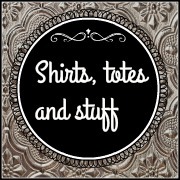 Calamity Jane’s Autobiography is on Project Gutenberg, if you have 10 minutes, you can read her tall tale. 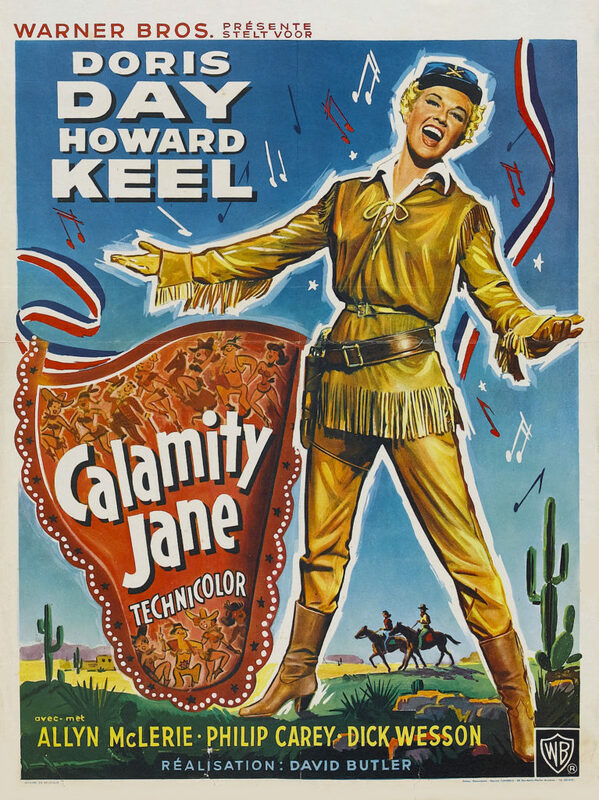 1953 with Doris Day, the squeaky cleanest Calamity Jane in the history of Calamity Janes. 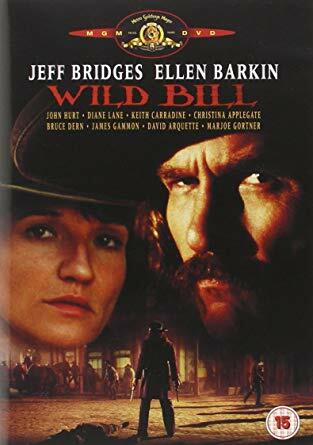 1981 It’s time, Movie People! 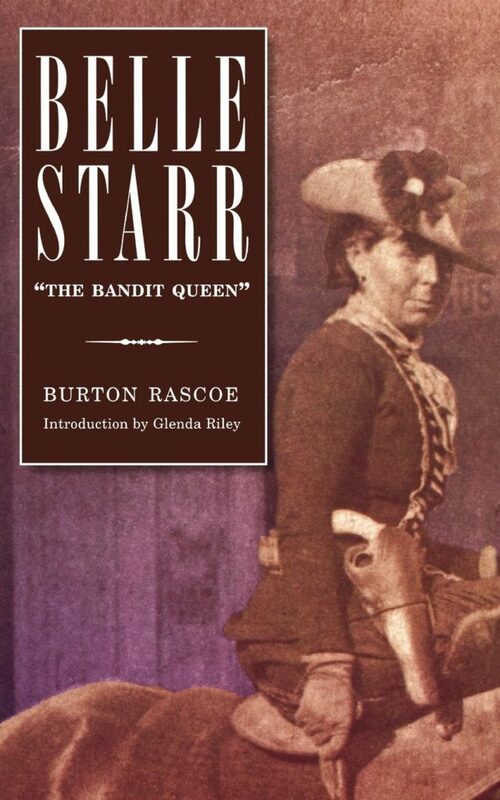 We need a new Belle Starr!